Griffith College has announced its partnership with Templeogue Basketball Club. The club will be officially known as Griffith College Templeogue Basketball. The move sees the largest private college in the country, Griffith College and Templeogue, one of the leading basketball clubs in the country join to form one team. This union is cemented with Griffith’s scholarship programmes and Templeogue’s coaching. Together, the team will compete in the Men’s Super League, as well as the Women’s National League, beginning in the 2019-2020 season. The arrangement represents a significant step for both sides. 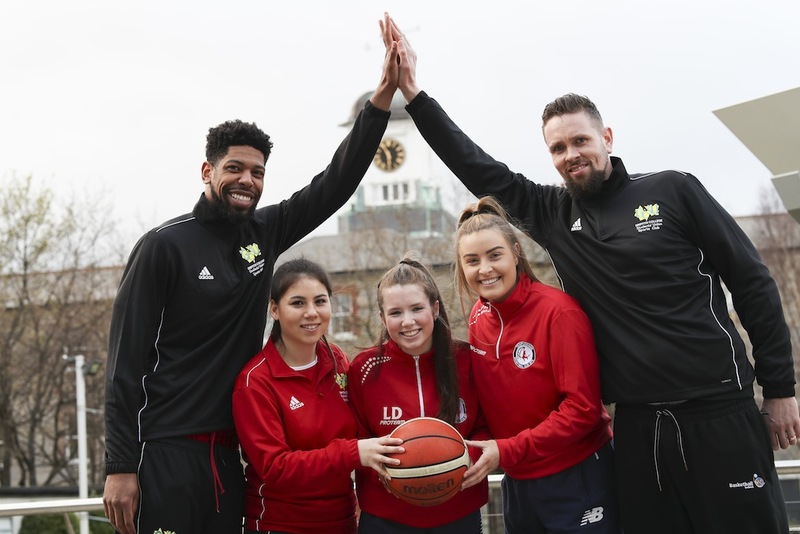 For one, this partnership means Griffith Templeogue Basketball will put forward a team into Women’s National League, subject to approval from Basketball Ireland. The partnership is timely, with Templeogue’s Head Coach Mark Keenan having assumed the role of Ireland men’s head Coach.